It’s episode 145 and we’ve got plugins for Image Optimization, YouTube, WP Error Fixes, Image Handlers and a way to give your site viewers the Golden Ticket! 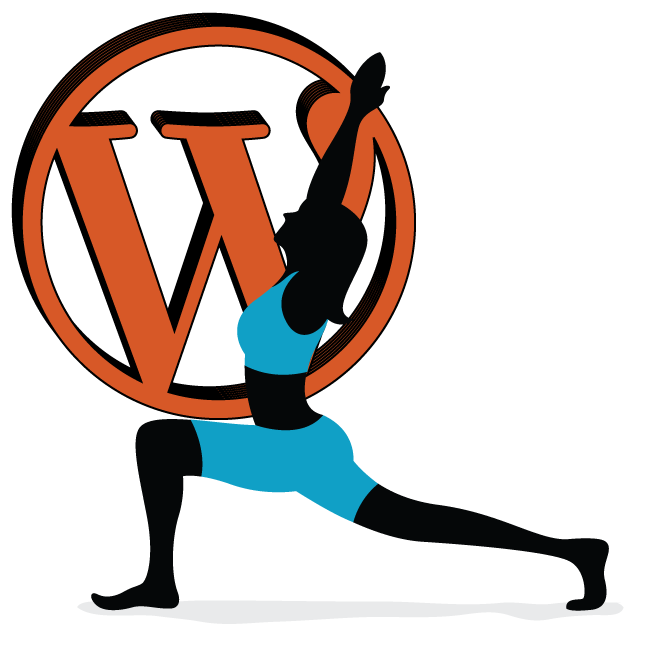 All coming up on WordPress Plugins A-Z! Marcus is looking for audio program directors for WordPress Radio. Simple tasks like adding new episodes as they are released, adding episode information into the site and helping to maintain the audio stream. Full site credit will be given for your work. Email contribute|at|wpr.fm if you have interest. This plugin will optimize your image as you upload them and it will also optimize any that are already there it works very nicely. Simply drop it in activate then go into menu item under media and update all your previous images.. may take a while.. all in all a pretty nice way to optimize those images you have forgotten about or uploaded before it was a concern to your site speed. Well this plugin was reccomended to me by the creatore Kellon Mace who you can find on twitter at https://twitter.com/KellenMace this is a just released plugin that is simple and add a little pizzaz to your site. Whenever you have a YouTube video embedded on your site this plugin adds a play icon to the browser favicon whenever the video is playing and dropped it whenever it is not playing. It has a couple of options to also display a pause icon and to disable it on pages, posts and other areas of the site. All in all a pretty nice little addition to your site. Golden Ticket is a WordPress plugin which encourages user interaction on your website. When used properly, Golden Ticket will increase your page views, time on site, interaction, and conversions. The theory is simple, you hide these tickets randomly throughout your content. After something triggers the ticket (this something is user definable, such as a timed delay), your ticket slides into view, revealing a bonus for your reader thanking them for reading your content. This is a great way to reward those visitors who actually stay and read your content. By setting a user interaction trigger to show the ticket you’re almost guaranteed to target a user who is interested in reading your content. This plugin let’s you upload images to the gallery. It will resize to big images and remove the original by default. It will also convert BMP files to JPEG file formats to save disk space. You can configure the settings under “Media -> Image handler”. Here you can set the default values for the resizing and converting to BMP. On the media upload page you can select if the original needs to be resized or not, this will temporarily override the default setting. This is the long description. No limit, and you can use Markdown (as well as in the following sections).